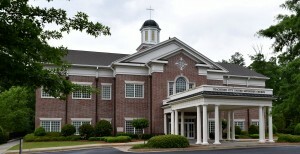 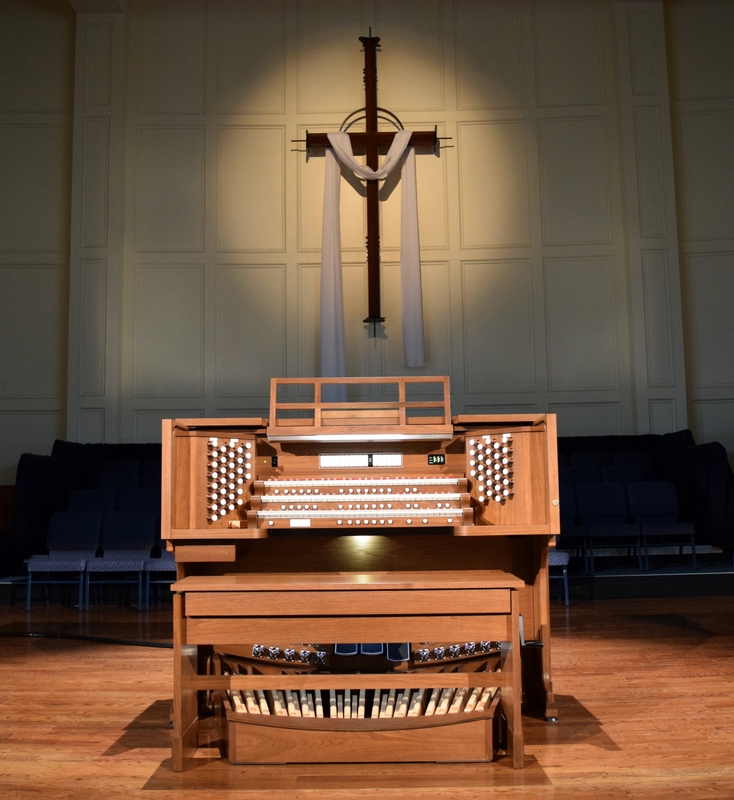 Peachtree City United Methodist Church in Peachtree City, GA is now the proud owner of a custom, 14 channel Q350 Allen organ. 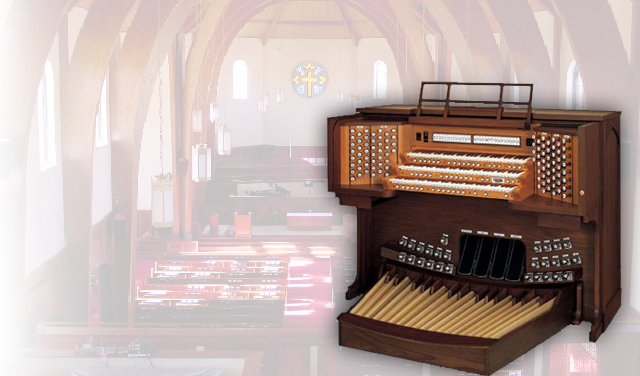 This organ replaces an aging Baldwin organ that had proven wholly unsuitable for the current building and setting. 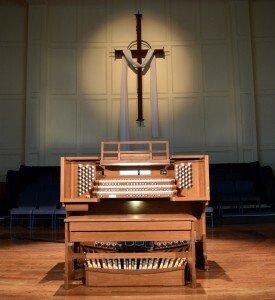 The new organ will provide years of support for a growing and diverse congregation. 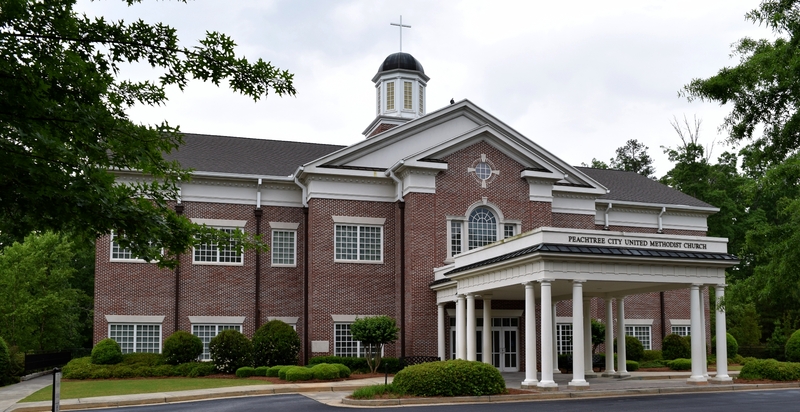 Tom Alderman, Organist and Music Associate at Roswell United Methodist Church, performed the dedicatory recital.